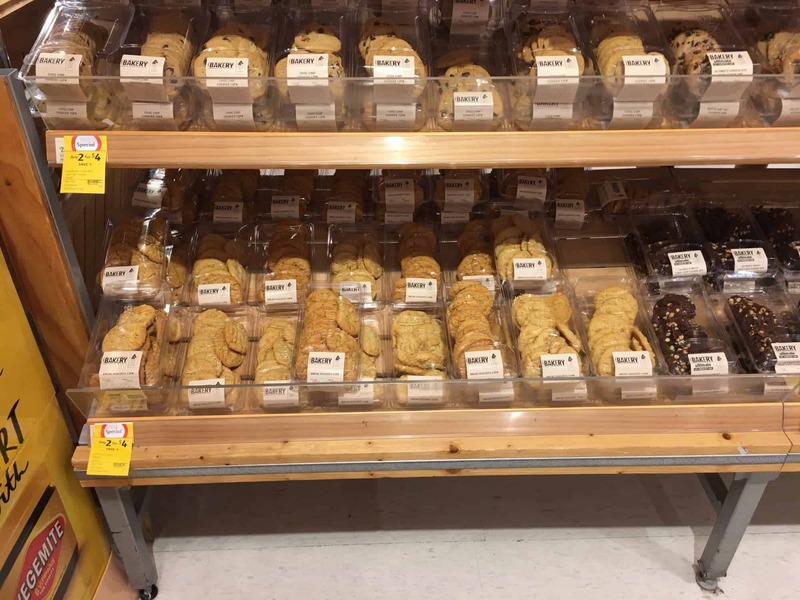 This NPD had fantastic assortment execution, most of the stores checked were displaying all three flavours. 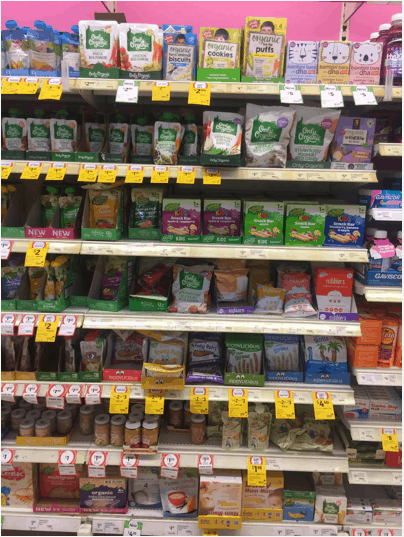 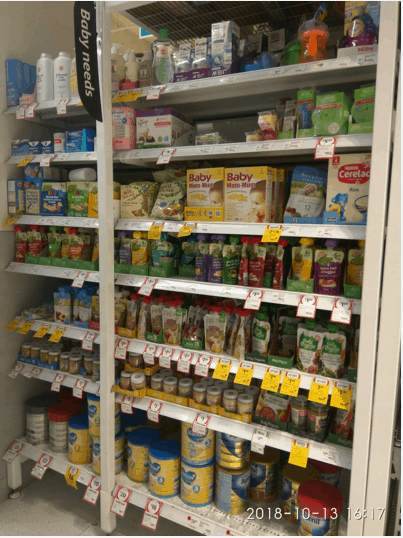 Although there was good distribution and assortment, there are still opportunities to improve the packaging on-shelf and to implement a consistent planogram. 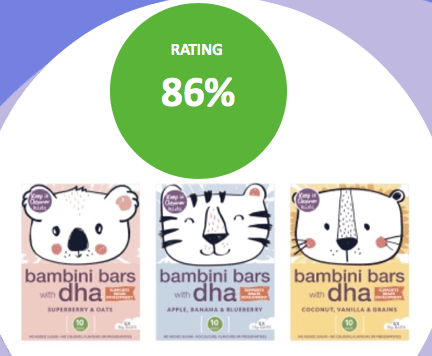 The Bambini Bar DHA brand is the result of a collaboration between Metro Food Co and Keep it Cleaner. 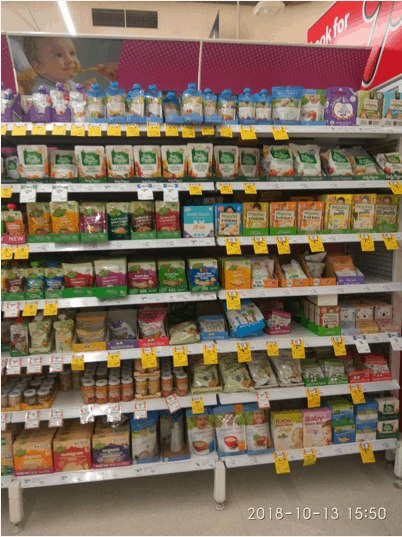 The product was launched to address a gap in the baby snack market. 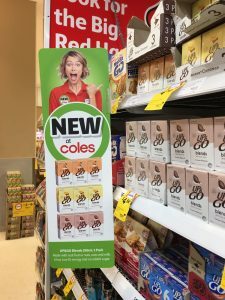 As the Keep it Cleaner company already had several products ranged at Coles, this helped with the distribution of this NPD. 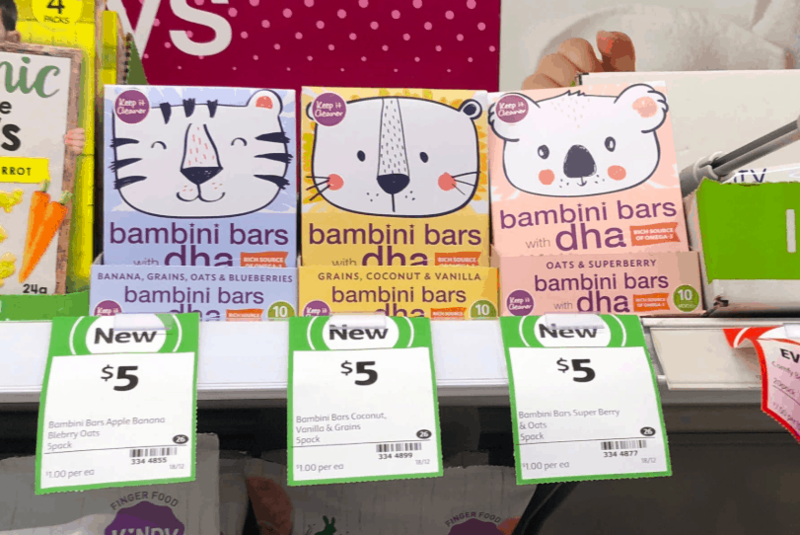 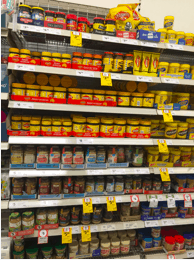 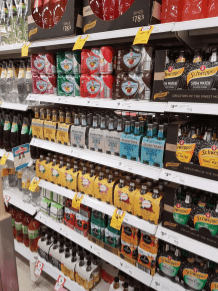 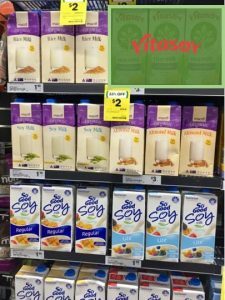 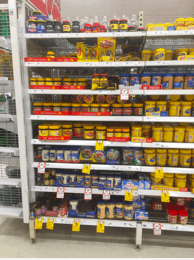 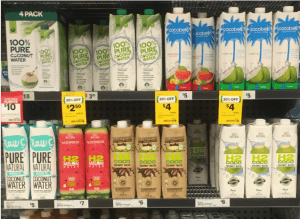 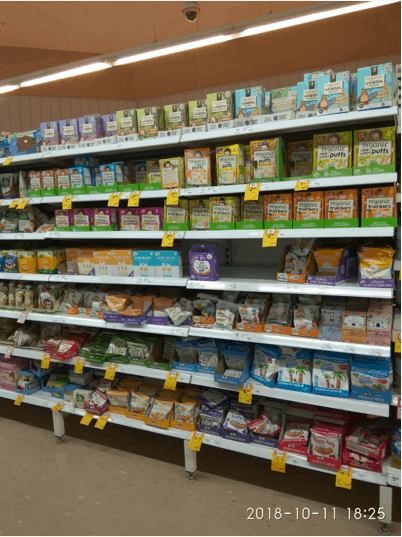 Aglo’s network of shoppers inspected the aisles of Australian supermarkets to check on this new product launch and to assess how it has been executed across different stores formats and regions.